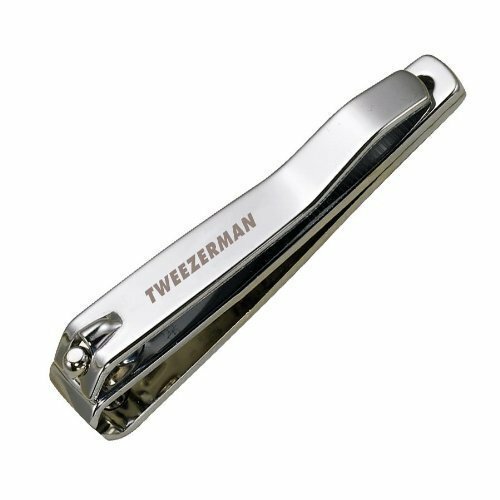 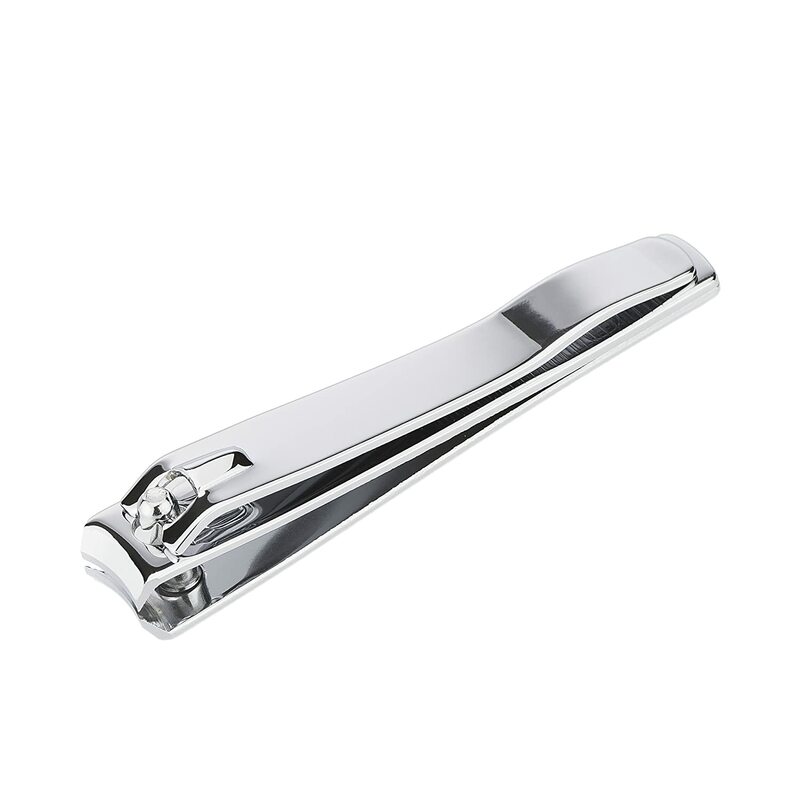 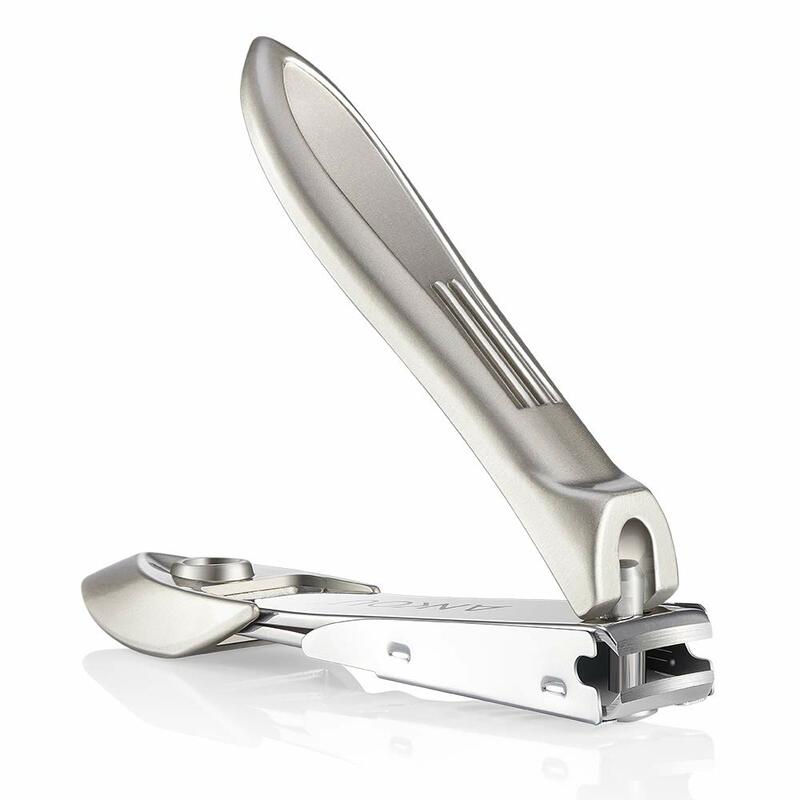 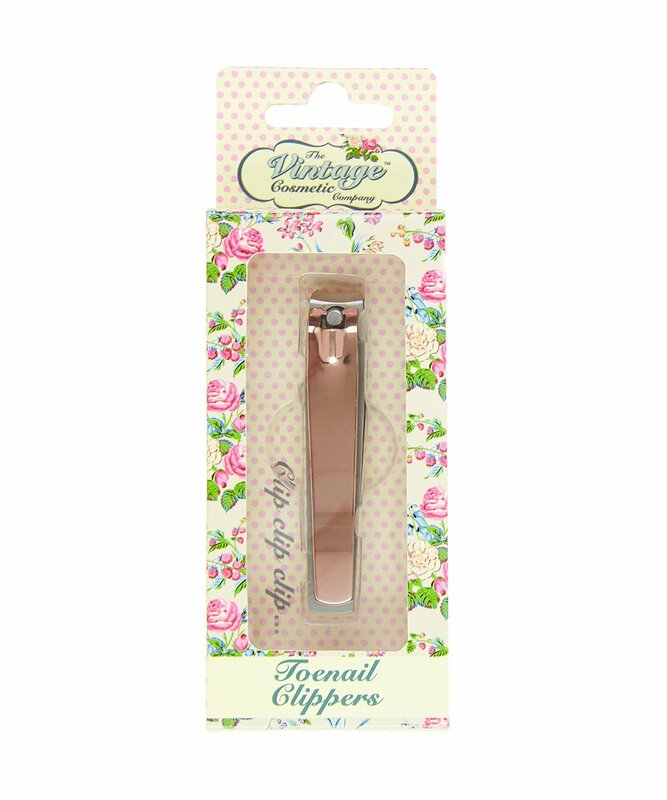 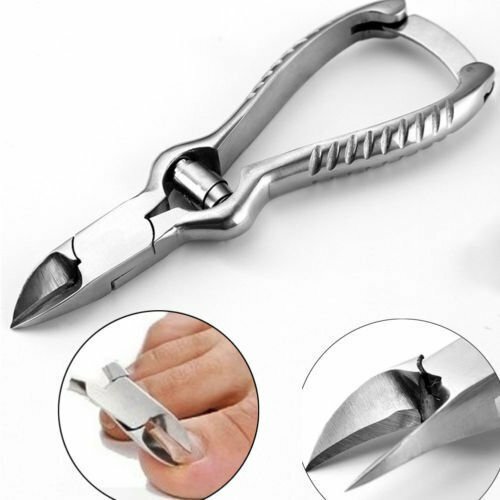 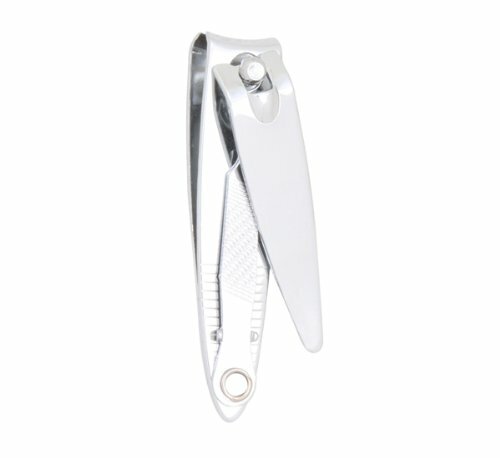 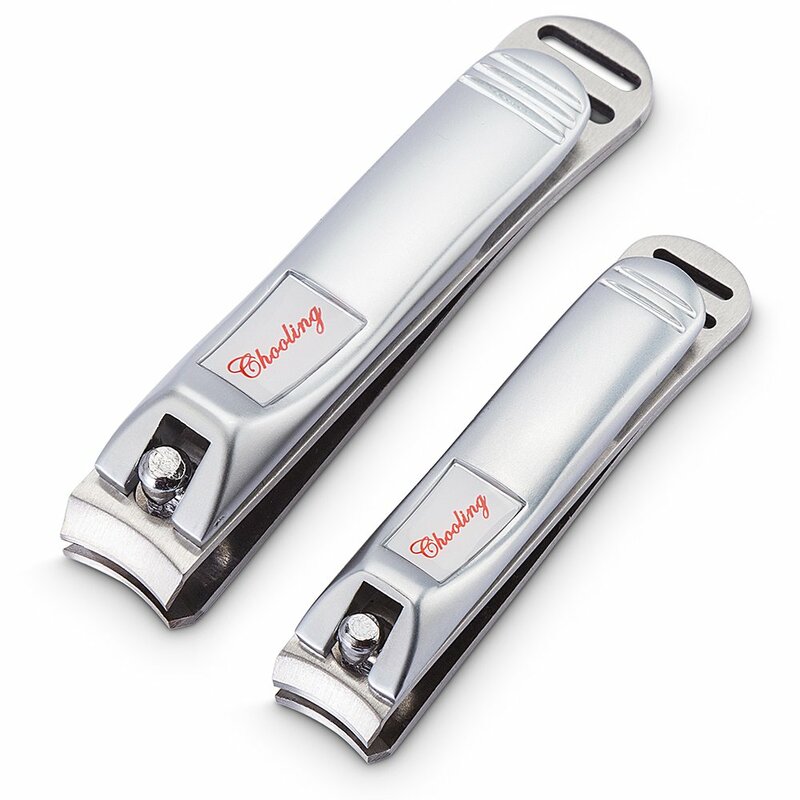 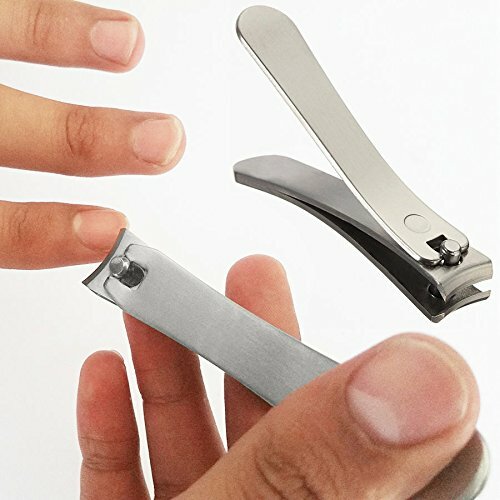 FOLDING NAIL CLIPPER light weight, sharp and sleek Nail Clipper with built-in nail file and cleaner, folds flat to carry and is ideal for travel, essential grooming or general household usage. 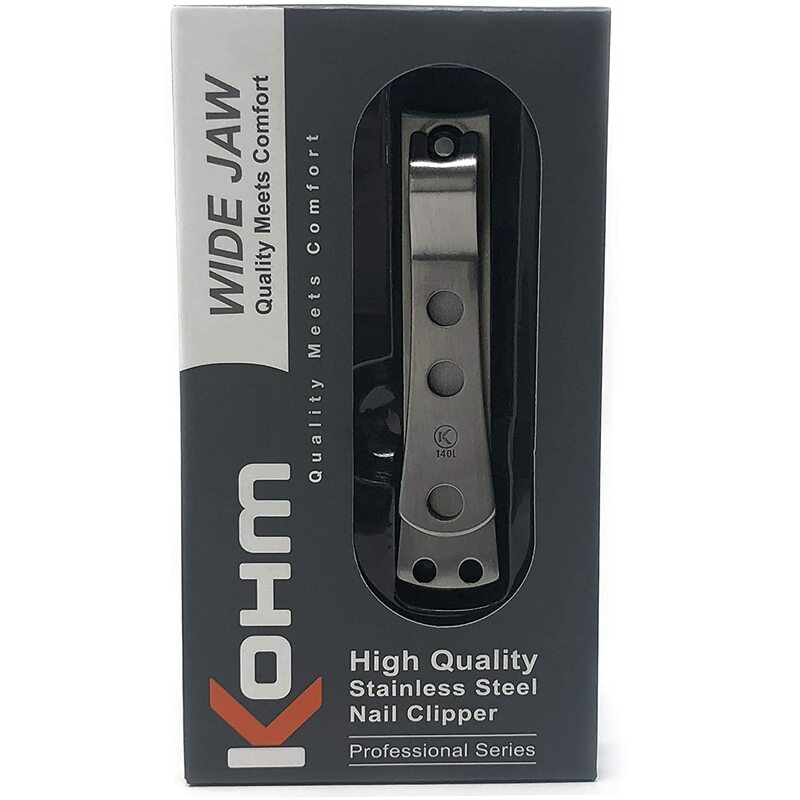 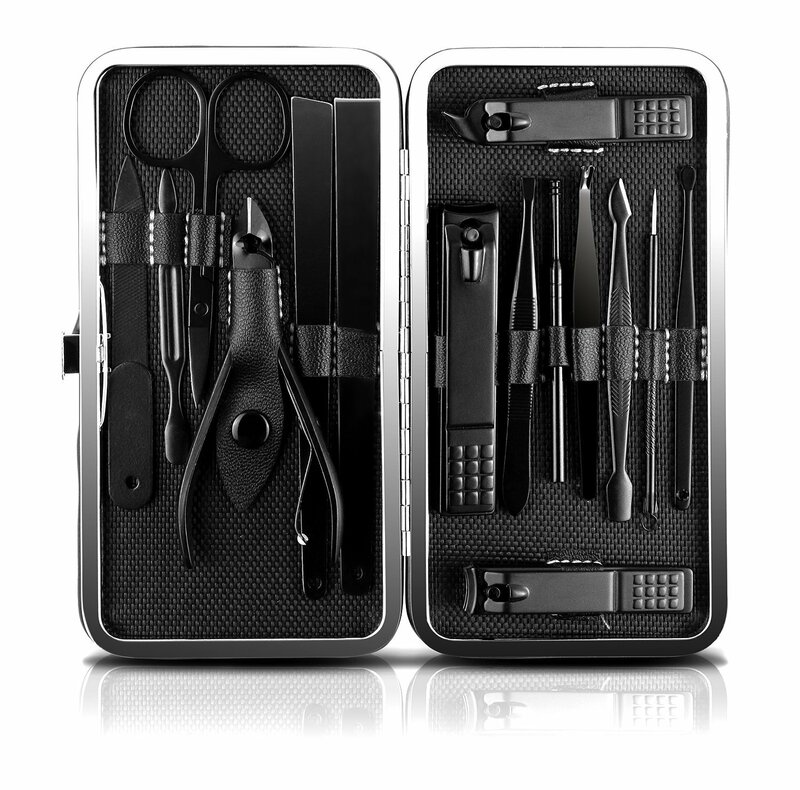 Extra sharp blades making it perfect choice to cut nails evenly and precisely. 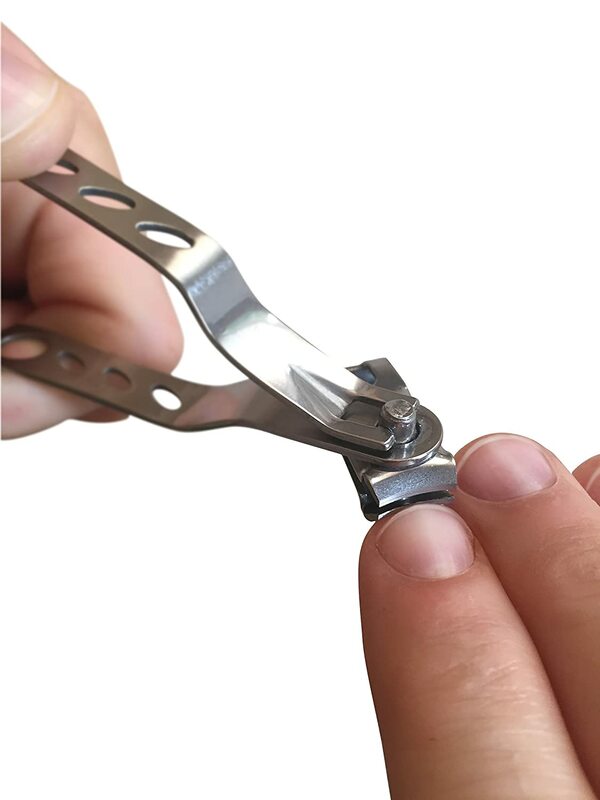 Size -Small Quality Promise Our products are made from high quality steel alloys and are fully tested for its quality. 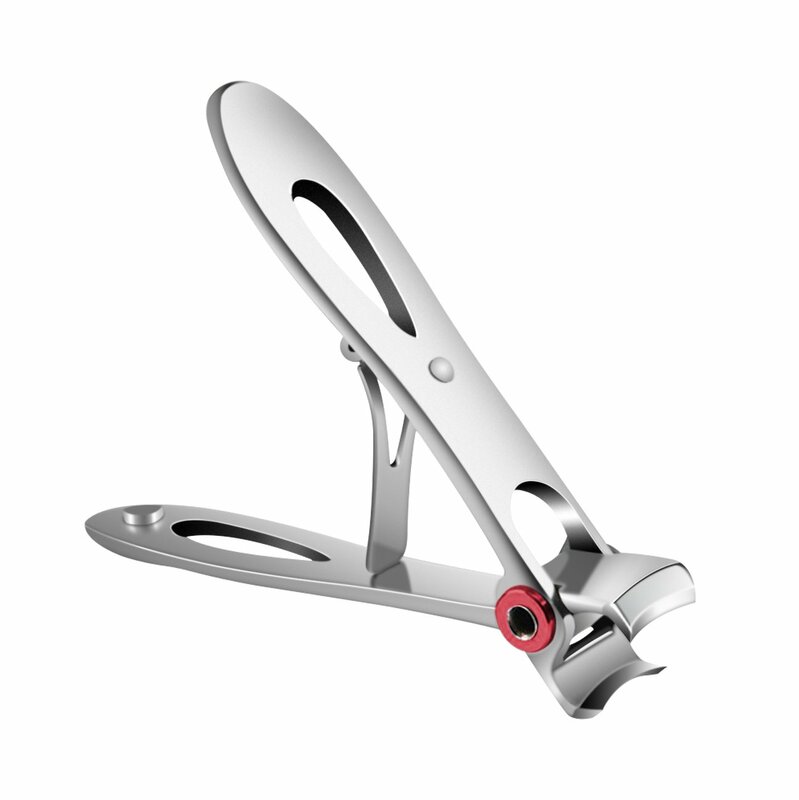 A full refund will be provided if the product fails because of defects in material or workmanship.